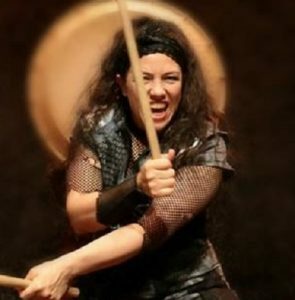 Mugen Taiko Performers – Members of Mugenkyo and the Mugen Taiko Dojo are delighted and honoured to join together to create a special performance for the Tsukimi Festival. 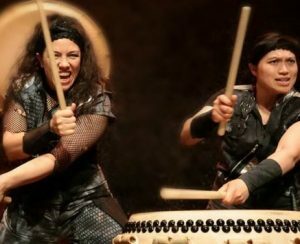 Mugenkyo are Europe’s longest established Taiko group, approaching their 25th year in 2019. 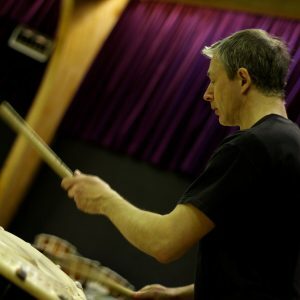 Performances have included: the Brit Awards, BBC Proms, cup finals, the Generation Game, a Bollywood film, major festival appearances, performances for royalty, high profile film premieres & corporate events around the world, plus countless full-length concert tours at theatres all over the UK. 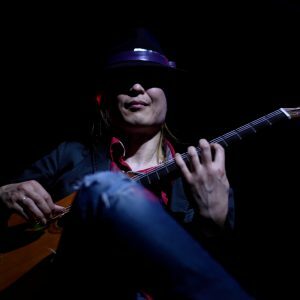 Miyuke Williams – Workshop leader, performer A powerful player with incredible stamina, Miyuki expresses her joy of life through her playing and teaching. 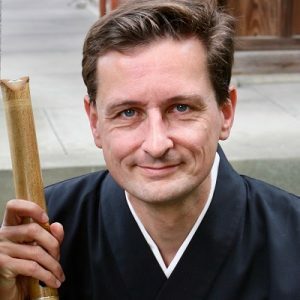 Co-founder of Mugenkyo, Miyuke trained in Japan under Masaaki Kurumaya Sensei between 1992 and 1994. With her Japanese mother and Welsh father, she spent her childhood in Indonesia, Malaysia, Spain, Japan and the USA. 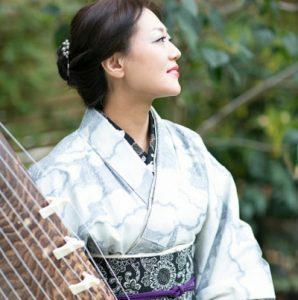 As a child, Miyuki studied classical piano and Nihon Buyo classical Japanese dance, influences that can be seen in her graceful and musical playing style. 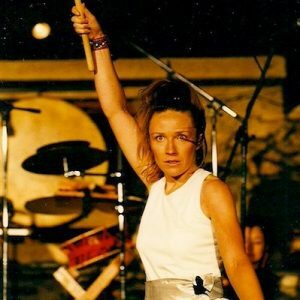 Her background also informs her songwriting, reflecting in the unique sound and style for which Mugenkyo is renowned. Miyuki is the head instructor at the Dojo, training all Mugenkyo players, past and present. 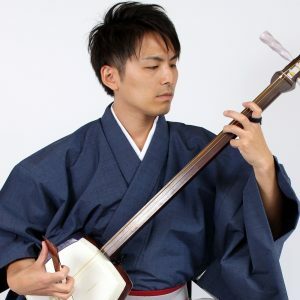 Wadaiko London – Wadaiko London Wadaiko London was established to promote and further the discipline of Taiko-Do, Japanese culture, music and performance arts, and to organise performances, workshops and other events, principally in London and the South East of England. 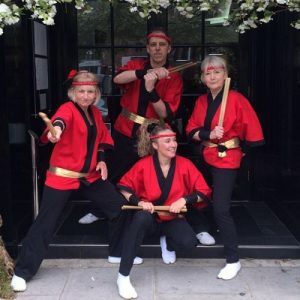 Tsukimi is organised by Wadiko London co-founders Liz Walters (Tamashii Daiko/Tamashii School of Taiko-Do), Val Tate (Tamashii Daiko/Taiko Oxford) and Derek Sansom (Tamashii Daiko/East City Taiko).